I m curently living in Manila and it s a wonderfull place if you love to discuss with nice people. Pinoys (filipinos) are amazing and always ready for a good joke, to help or to share a good meal. I found Manila great! If anyone is interested in shopping, this is a great place for you. The people of Manila are quite friendly and enthusiastic. I may have just arrived for the first time and have not been able to find out more, but in general we love this place. Vibrant, hectic, energetic, and chaotic are some of the words that come to mind when describing this young and rapidly growing city. Lots of enormous malls if that is your thing. There is also the more tranquil historic center of Intramuros, which is definitely worth checking out. 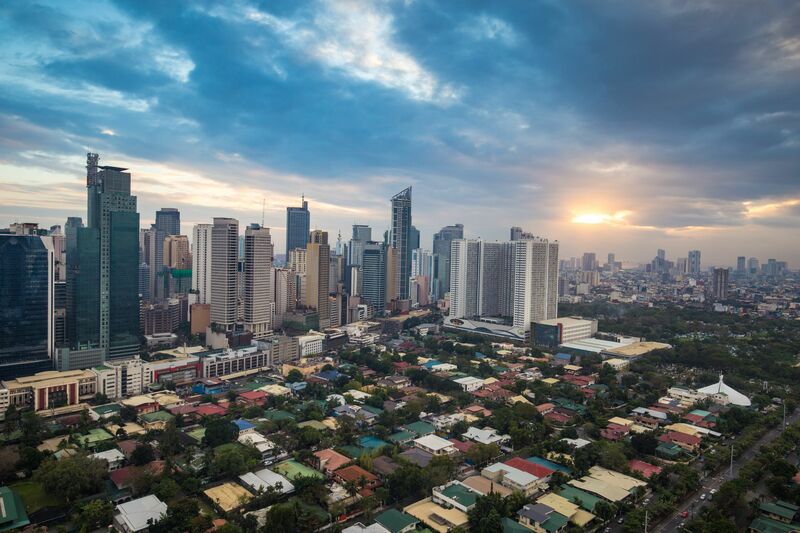 Manila is the major metropolitan city of the Philippines and is quite the urban adventure of a time as it is still a booming third world country where the disparity between the rich and poor looms large which lends itself to a diverse amount experiences. I have traveled to Manila countless times through my childhood, teens, and adulthood and I can wholeheartedly say the best thing about this country is the PEOPLE. They are so welcoming, embracing, helpful, and they absolutely love their singing and dance. They also are one of the most fluent speaking English countries so no worries over here if you happen to speak English. The food culture here is out of this world with an endless amount eateries on the streets, in the malls, outdoor complexes, and in random nook and crannies. It is a foodie overload 24/7 as Filipinos are obsessed about their eating. The nightlife is booming with tons of bars, lounges, and major vegas style nightclubs for any taste of local and traveler. Be wary of the lady boys or trannies as the country is tolerable towards them and some might really fool you. Enjoying live music while eating is the norm here which I can definitely get used too. The US Dollar (USD) gives you such a big bang for your buck out here. For example for $20, you can eat like a king or queen and for $6 you can get an AMAZING hour long massage. Shopping here is also a steal as you can buy a ton of stylish clothes for much cheaper here than in the states because the Philippines is based in Southeast Asia. Some of my favorite areas to hang out and eat are: The Fort, Greenbelt in Makati, Capitol Commons (family friendly), The Palace, and Metro Walk. Alot of the locals tend to hang out in the massive malls because of the humid weather and pollution. The malls out here put USA properties to shame. Malls out here can range from 3-7 floors tall and are even 1 or 2 miles long where you can't even see the end.